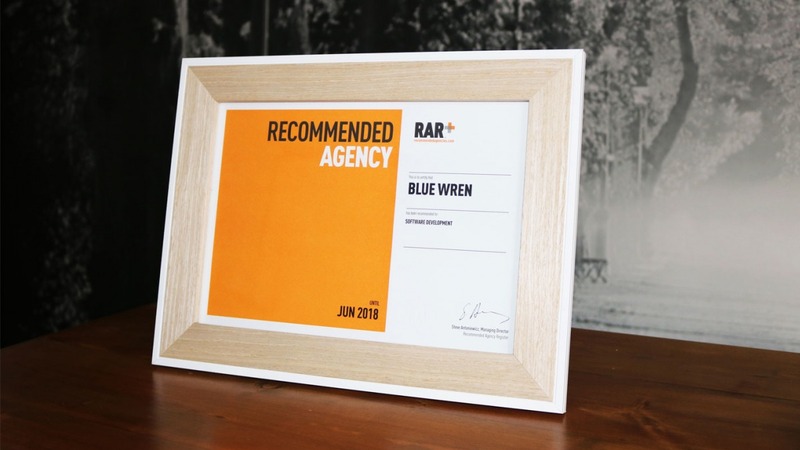 The team at Blue Wren are delighted to announce that we’ve achieved official recommended agency status. The Drum’s Recommended Agency Register recognises agencies who have received glowing reviews from clients for the services delivered. Reaching RAR status means a great deal, particularly with the reviews coming directly from our clients. We’d like to say a massive thank you to our clients for taking the time to review our service; we’re proud to offer such a positive experience as their trusted digital partner. We’d also like to say a huge congratulations and thank you to the team for their continued hard work. Without your effort, commitment and dedication, this wouldn’t be possible. …with our friends at Tech Manchester following up the news with an appreciated tweet – thanks guys! We relish this opportunity to drive continuous improvement for a whole new audience. If you would like to discuss how Blue Wren can help you and your business create positive change, please feel free to get in touch. 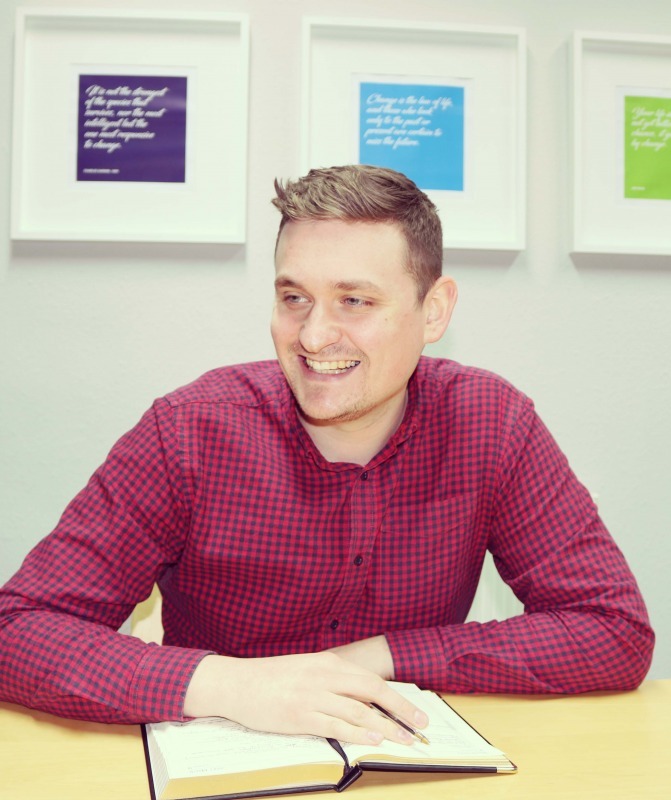 You can call the team on 01772 823 734 or contact us via our enquiry form.